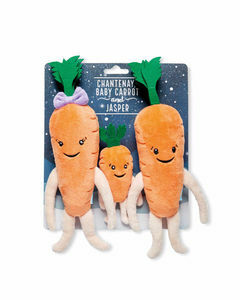 Are you looking for Kevin the carrot, Katie and family? You can now order them online at Aldi, the discount supermarket. However, the soft toys are going out of stock fast. It's almost impossible to find both in-store and online. So we've made a stock informer with free email alerts.